American Maintenance and Cleaning Services delivers commercial cleaning with attention to detail. We offer services for carpets, windows, floor stripping, waxing, and polishing. Let us satisfy all your general office cleaning needs quickly, conveniently, and without disrupting your daily operations. 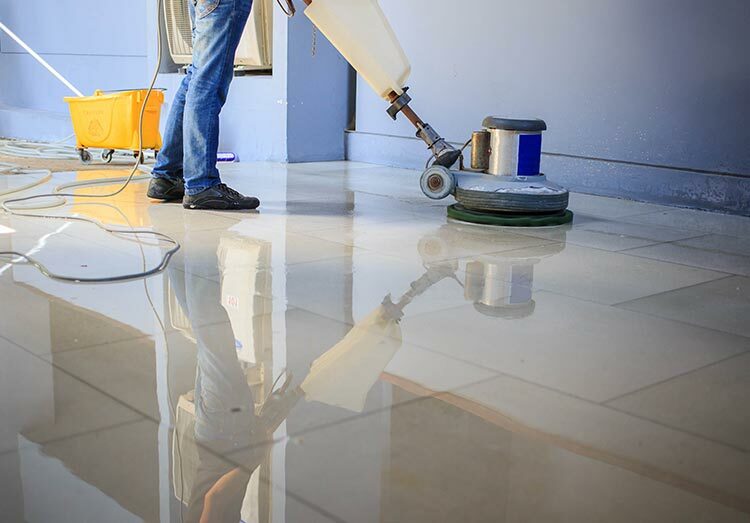 Specializing in commercial cleaning, including building interiors, windows, floors, and more. With over 20 years of experience in commercial cleaning, one of the most important qualities of our business is the emphasis on customer satisfaction. We get your cleaning done to your complete satisfaction. Fully insured and bonded; providing for your protection at every turn. We know it takes considerable time and effort to show any potential contractor your facility and to provide them with the necessary information to provide an accurate proposal. All of our cleaners are thoroughly trained on how to perform each cleaning task, as well as important safety issues. Our goal is to clean each customer’s facility professionally and safely. We know a seamless, no-hassle start-up is important to every customer. 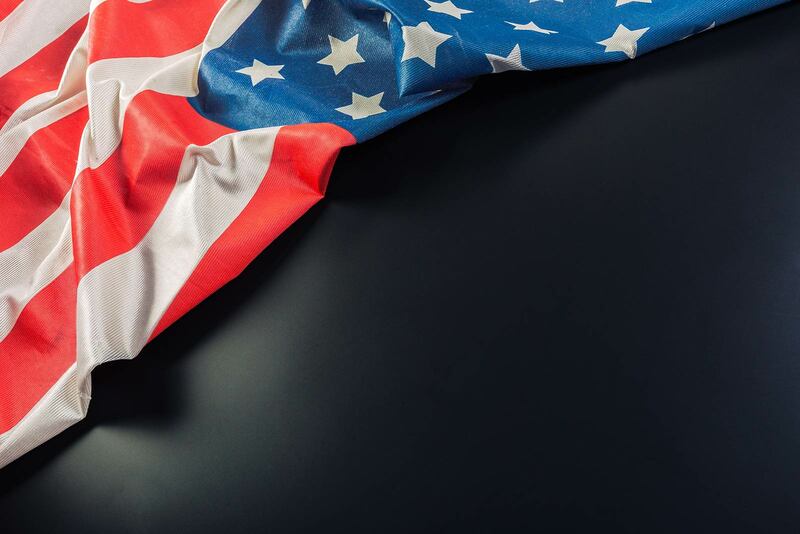 So at American Maintenance and Cleaning Services, we combine up-front preparation and training with strong management and direction to ensure a smooth, successful startup. A systematic approach is utilized to keep your building looking good! 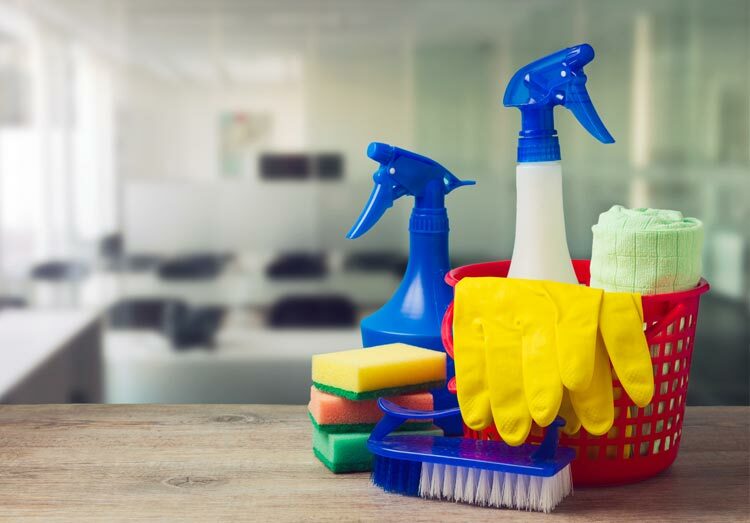 At American Maintenance and Cleaning Services, we offer strong management and quality control to plan for, and not lose track of the many necessary cleaning details. Are You Ready For A FREE Quote? We look forward to the opportunity of becoming a trusted and valued partner in improving and maintaining the appearance of your building. Call us 1-800-968-3491 for all your commercial cleaning needs, and arrange your free estimate today.